A recent New York Times article highlighted Kyndi’s innovative approach to artificial intelligence as an alternative to deep learning. 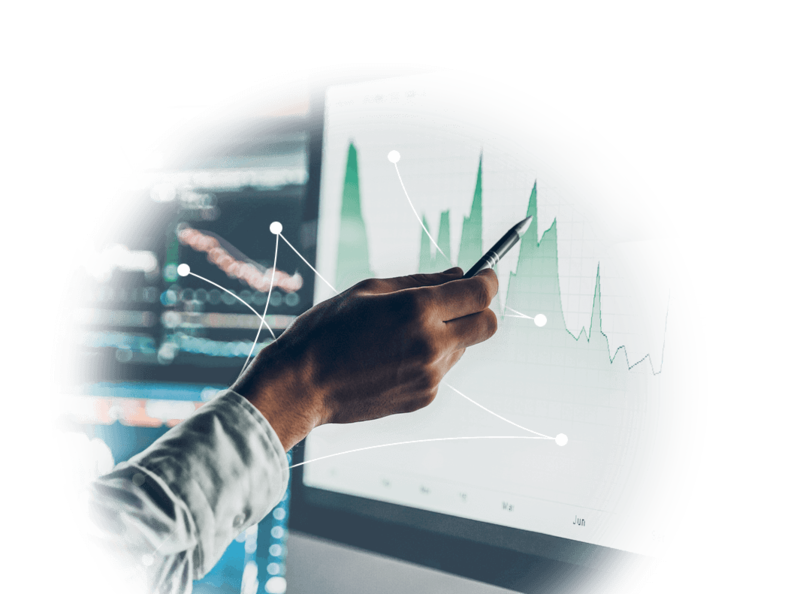 Kyndi’s Explainable AI™ products are designed to help organizations succeed by using machine learning and other patented AI technologies to streamline regulated business processes. 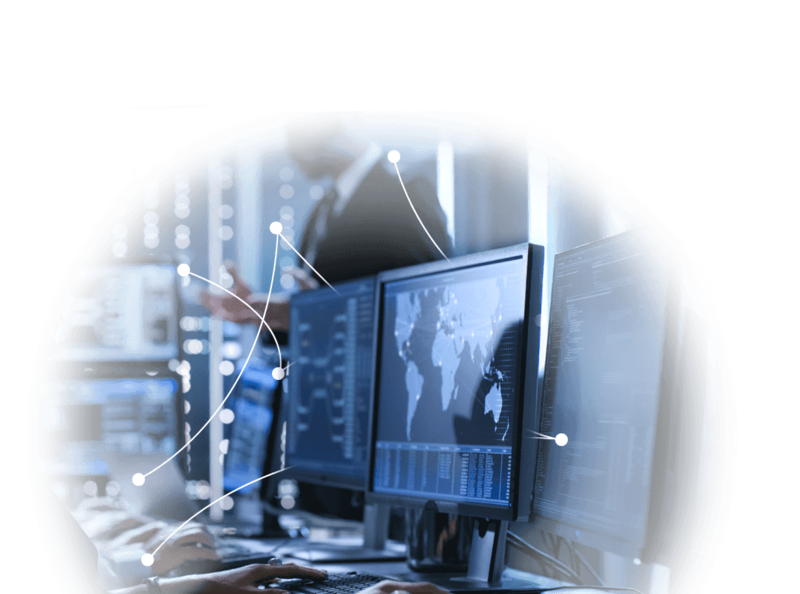 Kyndi’s advanced AI solutions support your organization’s critical long-term objectives for strategic direction and risk management. The Kyndi AI Platform extracts a suite of signals from text to help you discover knowledge and develop actionable insights faster. 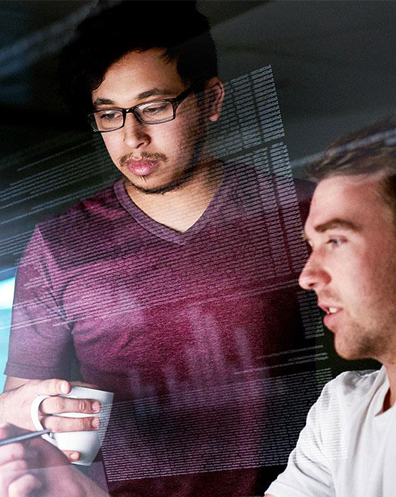 Kyndi’s technology allows your threat assessment process to be dramatically better by integrating disparate data from information silos at scale. 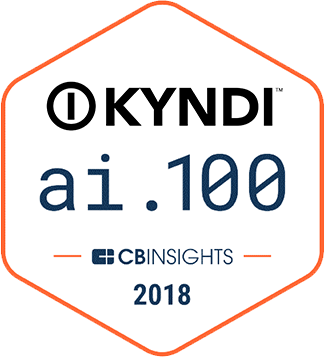 Kyndi’s Explainable AI software can be used in conjunction with RPA tools to build bots that analyze text and automate inefficient workflows. 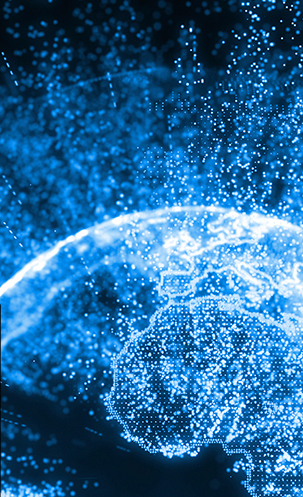 Kyndi’s patented AI technology, including Natural Language Processing, enables organizations to analyze massive amounts of data, significantly faster. Equally important, Kyndi’s technology is auditable and explainable. That means that our AI systems can justify the reasoning behind their conclusions and results. 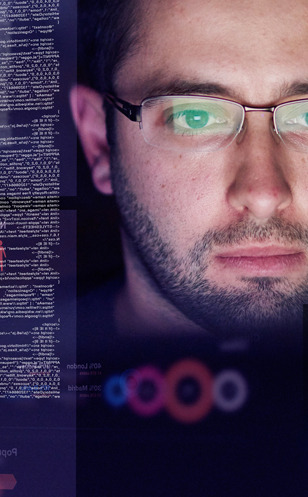 Kyndi works with major entities across a broad spectrum of categories in the Federal Government sector, including Defense, Intelligence, finance, healthcare, IT, and infrastructure. 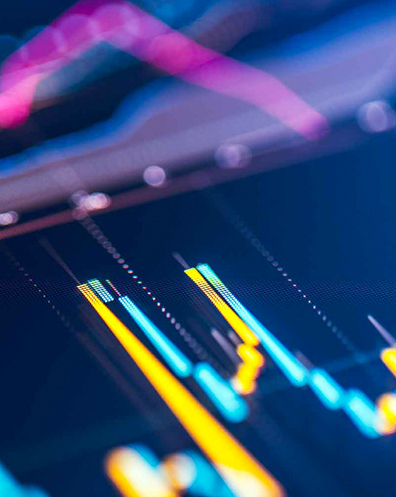 Kyndi serves both depository and investment institutions, providing advanced Explainable AI™ products and solutions that drive financial services innovations, including regulation compliance, Know Your Customer (KYC), and more. 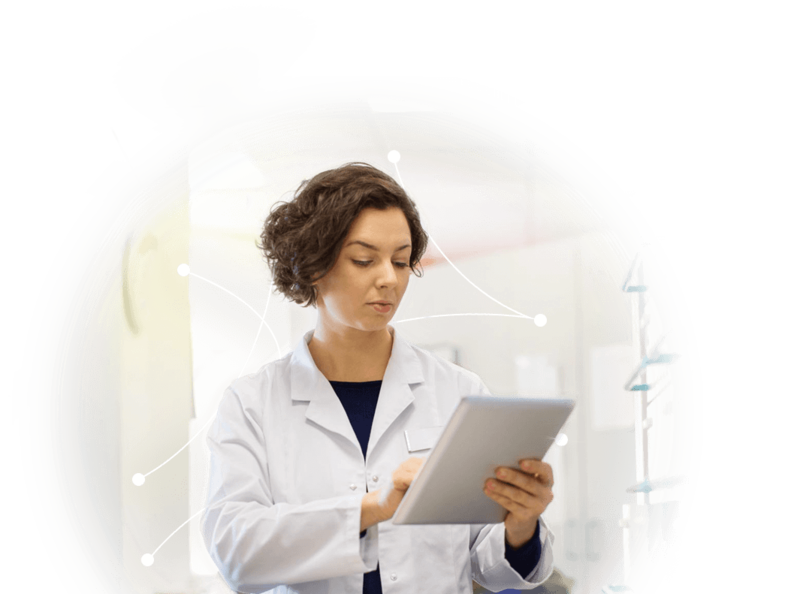 Kyndi provides Explainable AI™ solutions to a broad range of pharmaceutical organizations, for whom auditable results are essential for regulatory compliance. 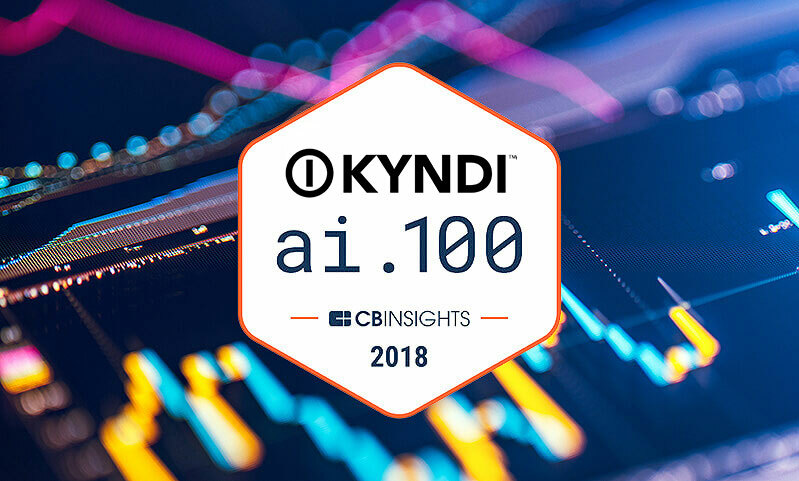 Kyndi was recently named to the CB Insights 2018 AI 100, a select group of promising private companies working on groundbreaking artificial intelligence technology. 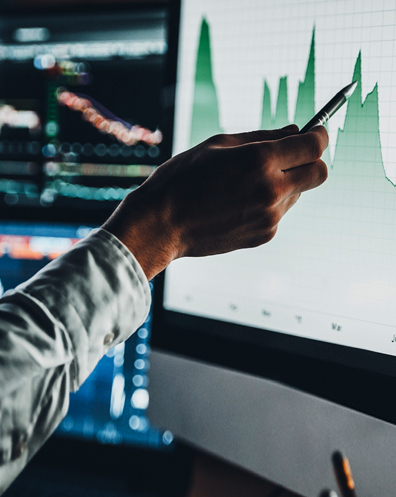 The CB Insights research team selected the AI 100 companies based on a range of criteria, including momentum, market health, and financial viability.